The Carpediem Capital team is among the most experienced middle market investment teams in India with a successful track record of incubating, operating and investing in companies. The team provides the required mix of financial, strategic, and operating mentoring to its portfolio companies to increase their growth trajectories, enhance governance, create value and generate superior returns. 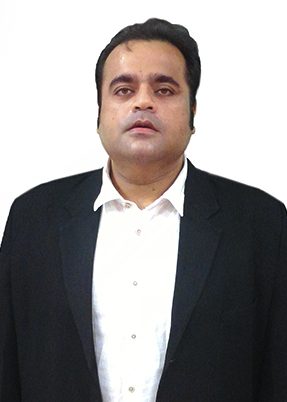 Abhishek has 12 years of experience in private equity in India. 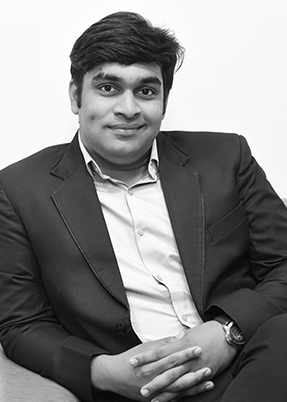 Abhishek leads the Fund’s investment strategy and also spearheads the fund-raising activities. He is deeply entrenched in the financial services industry, and has a track record of sourcing proprietary deals and concluding profitable exits. Abhishek has played a key role in investing, portfolio management and exits across 15 companies. 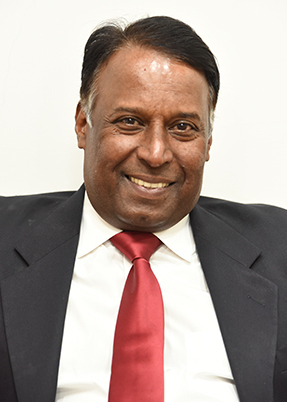 His investments were across multiple sectors including healthcare, education, managed services, consumer and financial services, and he previously served on the boards of Quess Corp (market capitalization of >USD 1.2 billion), IL&FS Education, Sagar Ratna Restaurants, RG Stone Hospitals and Axiss Dental. Abhishek was previously at India Equity Partners and the Sun Group. 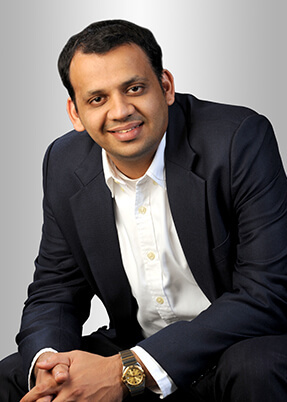 Abhishek currently serves on the board of Gadgetwood eServices (Yaantra). He is a member of the economic affairs sub-committee of the Confederation of Indian Industries (CII). He has received a management degree from the Indian Institute of Management (IIM), Calcutta and an engineering degree from the Indian Institute of Technology (IIT), Delhi. Arvind has 35 years of operating and private equity experience across retail and consumer products companies, and is a key strategic advisor and mentor to the portfolio companies and their CEOs. Arvind has been CEO of various consumer companies, and has cultivated strong relationships while building an extensive network of industry partners. Arvind was previously the Managing Director of Domino’s Pizza India, where he re-invented the business model, and restructured the team to achieve a remarkable turnaround of the business, making it profitable over four years. He was responsible for differentiating the brand by focusing on 30-minutes guaranteed delivery. 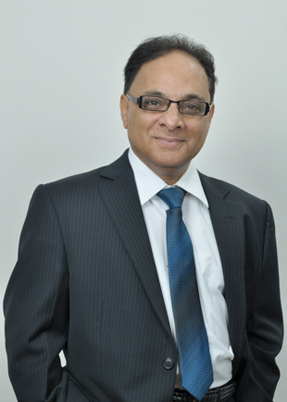 Prior to this role, Arvind was the Global CEO of Jumbo Electronics Dubai, where he managed 18 divisions across multiple locations, and was yet again responsible for a turnaround of the business. As the Managing Director of DLF Retail, Arvind led efforts for mall development and management of 20 malls, and launched DLF EMPORIO, India’s leading luxury mall. Arvind has received a management degree from the Indian Institute of Management (IIM), Ahmedabad. Hithendra has 15 years of operating and entrepreneurial experience, and has been a founding member of two of India’s largest HR Services companies, IKYA Human Capital Solutions (now Quess Corp) and PeopleOne Consulting (now Adecco India). 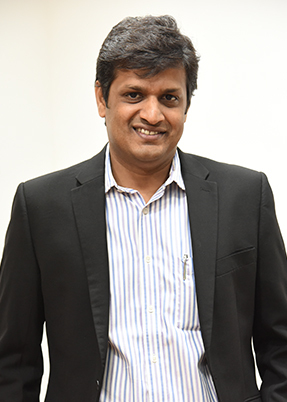 Hithendra drives the transformation agenda and people strategy at the portfolio companies. Hithendra brings a deep knowledge in business services and has been a key member of two highly successful ventures from incubation to exit. He has a large network of CXO level professionals that he has previously recruited for a variety of companies in India. As an Executive Director at IKYA Human Capital Solutions, Hithendra was instrumental in driving management decisions to grow the company from inception to USD 154 million in five years. He was directly involved in building the recruitment business of the company, which is now one of India’s largest and most evolved recruitment providers for leadership and operating level hiring. Prior to IKYA, Hithendra was part of the initial team of PeopleOne Consulting, which was eventually sold to Adecco, a USD 30 billion U.S. HR Services firm. 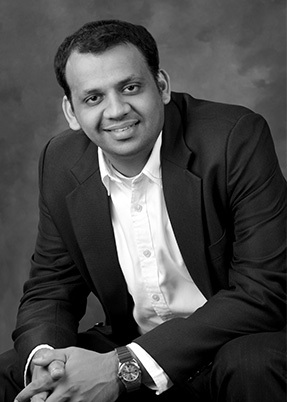 Hithendra is a postgraduate in management and has completed an executive program in Management from IMD Lausanne. 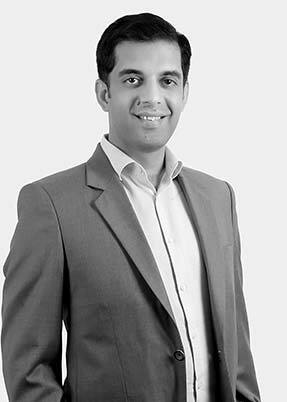 Pranav has over eight years of private equity investing experience across consumer, healthcare, financial services, and real estate sectors. He is a founding member at Carpediem Capital, and serves on the boards of Yaantra and Biryani Blues as an observer. Previously, at FIRE Capital Fund - India’s 1st real estate private equity fund, Pranav participated in investments and portfolio management across its two funds with USD 200 million in AUM. Prior to that, Pranav was at Smart Analyst, a boutique consulting firm, where he led a 20-member cross functional team and established a valuation advisory practice. Pranav received an MBA degree with private equity concentration from the London Business School, including a semester exchange at The Wharton School. He received a B.Tech. degree from the Indian Institute of Technology (IIT), Delhi. Rishab has seven years of experience in valuation, auditing and assurance across multiple sectors including private equity, healthcare, education, financial services, real estate, media and technology. Rishab currently serves on the board of Adinath Agro as an observer. Rishab was previously with Grant Thornton Advisory as a Senior Consultant handling Private Equity portfolio valuations and valuations for Mergers and Acquisitions. Rishab is a Chartered Accountant and a CFA Level 2 candidate. 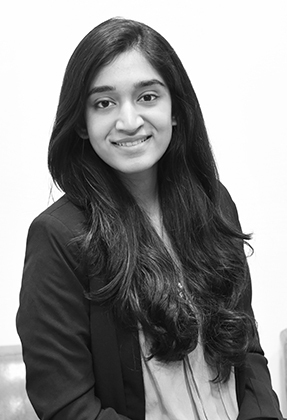 Ananya has over four years of International Tax and Advisory experience. 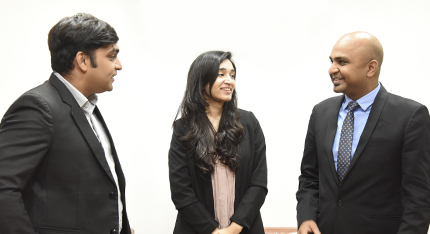 At KPMG India, Ananya focused on companies across the healthcare, hospitality and consumer goods sectors. Ananya is a Certified Chartered Accountant. She has completed her Bachelor in Commerce from H. R. College, Mumbai. 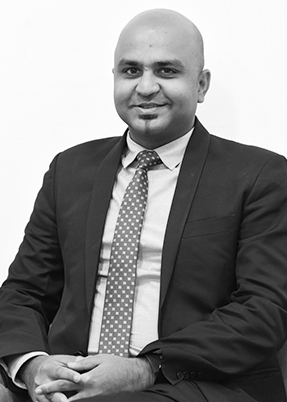 Shom has over 15 years of experience in investment banking and capital introductions, both in India and the U.S. Shom is the Founder & Director of Polymath Advisors, a boutique corporate finance firm. Prior to that Shom worked with Centrum Capital and All America Finance. Shom received a Bachelor of Science in Economics and Finance from Bentley University. Vinod Sawhny is a senior professional with well-rounded experience in establishing and building diverse businesses, including companies in telecommunications, retail and consumer durables sectors. His last assignment was as the Chief Executive Officer of Reliance Communications Ltd, prior to which he worked with the Bharti Group for more than 10 years in various roles, including Member of the Bharti Airtel Management Board; Joint President - Airtel Enterprises; Executive Director and Chief Executive Officer - Airtel Mobility; and President - Bharti Retail. Mr Sawhny was also Managing Director of Spice Communications from 2000 – 2002 and has spent 16 years at Godrej GE appliances in various roles. Vinod received an MBA degree from XLRI, Jamshedpur and a B.E(Hon) degree in Mechanical Engineering from Birla Institute of Technology and Science (BITS), Pilani. 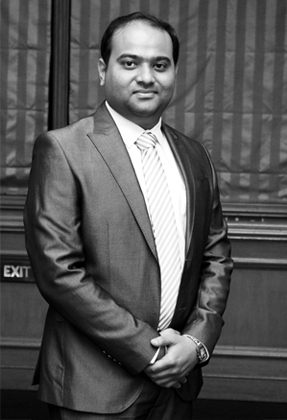 Siddharth Bhavnani is a lawyer with over a decade of experience in advising clients on corporate and commercial law. His experience includes advising a number of companies and investors on joint ventures, strategic alliances, and early to mid-stage funding transactions in the manufacturing, e-commerce and retail sectors. Siddharth also has substantial experience in providing advice on employment law, corporate governance and compliance related matters. Previously, Siddharth has spent several years with one of India's leading law firms, Dua Associates, and also served as General Counsel to Grofers, a large Indian e-commerce company. 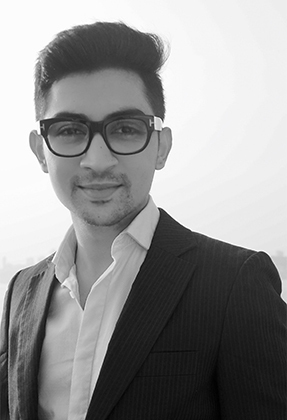 Siddharth holds an LLB degree from the University of Leicester, U.K. and is a member of the Bar Council of Delhi. Aashish has more than 2 years of experience in investment banking and valuations, focusing on the sectors like media, entertainment and technology. 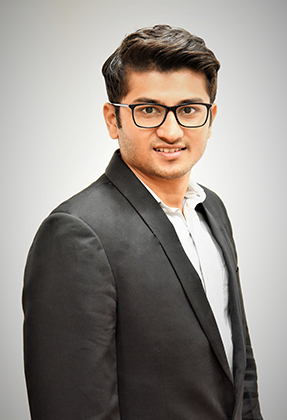 Previously, Aashish has worked with Yes bank in the investment banking team and BDO India in the valuations team. Aashish is a Chartered Accountant and has cleared all levels of CFA. He has completed his Bachelor in Commerce from H. R. College, Mumbai. Kabir has more than 3 years of experience in investment banking, focusing on sectors like FMCG, F&B, Healthcare and Technology. Previously, Kabir has worked with Polymath Advisors in the investment banking team, where he led the early-stage team. 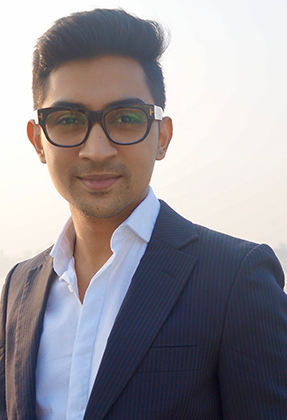 Kabir has completed his Bachelor of Management Studies from Narsee Monjee College, Mumbai. The demand for branded products and organized services are being fueled by the changing lifestyles and growing income of the world’s largest workforce. Increasing consumption demand in urban India is resulting in the emergence of many new industries and companies with a significant untapped potential. Carpediem Capital’s investment themes include consumer products & services, healthcare & pharmaceuticals, managed services & skills and financial services. The Fund invests in companies that are creating consumer brands and are leaders in the segments or geographies they operate in. These companies are likely to be major beneficiaries of changing consumer habits and lifestyle, increasing disposable income, and improving supply chain and increasing organized retail penetration. 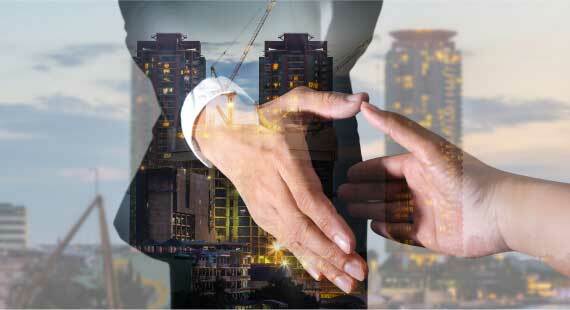 The team has a strong track record of building and growing consumer service businesses. The team partners with entrepreneurs that are building highly scalable companies by standardizing processes, and optimizing products and services in industries that have been traditionally unorganized and highly fragmented. Carpediem Capital backs strong teams with innovative models in healthcare services and delivery that are bridging the gap in healthcare demand in unconventional ways. The focus is to invest in asset-light delivery models, technology-enabled services, and consumer-centric healthcare, devices, and diagnostics. As businesses become more lean and efficient, there is a greater need for expert professional services to manage non-core activities. Carpediem Capital will look to partner with specialist teams who will capitalize on this shift by providing quality and scalable professional services. Carpediem Capital partners with entrepreneurs who are building innovative platforms for consumer lending, peer-to-peer financing, SME financing, and are providing credit facilities and other services such as payment networks, payday loans, and extended warranties. First or Largest Institutional Investor. 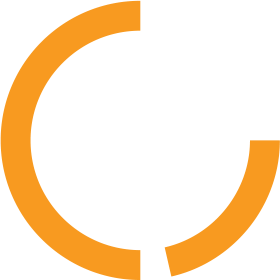 Carpediem Capital is often the first or only institutional investor in the portfolio company allowing the team to form deep and constructive relationships with promoters to help co-build the company. 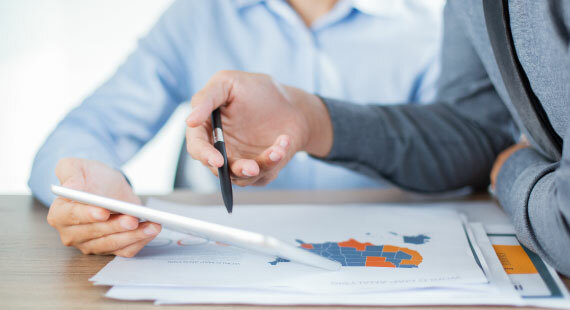 The Investment team actively engages in all the portfolio companies including board participation, providing meaningful input on operations and strategy, augmenting the risk management and corporate governance framework. 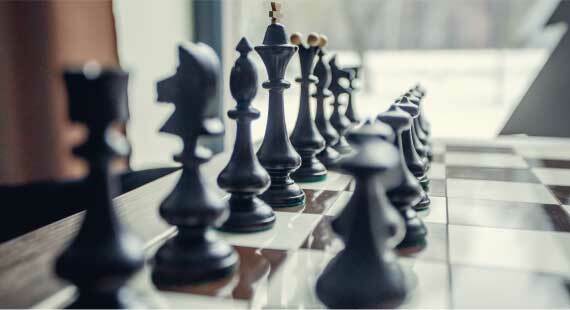 A control-oriented strategy allows the team to create and drive forth a customized build and transform framework for each of the portfolio companies with the objective of accelerating revenue growth and multiple expansion. The transformational agenda is built on three pillars - scale & profitability, people strategy and value enhancement. Carpediem Capital’s unique positioning allows it to create a greater number of exit opportunities to other funds and strategics as Carpediem’s exit point becomes the entry point for most other growth funds. Carpediem Advisors Private Limited © 2017 All rights reserved.